You are here: Jack Speak > 2009 > January > 26 > First Flight in a Merlin! The weeks running up to christmas were mostly spent in the classroom learning about the technical side of the Merlin. On returning from leave we were in the simulator learning how to fly it! After 4 hours in the sim, I finally got my hands on a real one! After 2 years of flying training it was very satisfying to fly my first instructional sortie in a front line aircraft. I’ll be back with another update soon…. 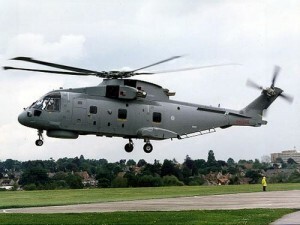 Related to 824 NAS, Flying Training, Merlin, Merlin ACP, Merlin OCP, RNAS Culdrose.